Hey loves! 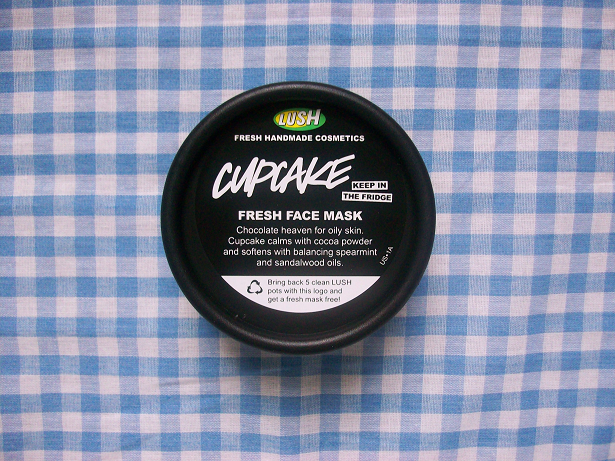 Today I will be reviewing the Cupcake Fresh Face Mask from LUSH. I've been using this for the past two weeks and have been loving it! It's my new favorite face mask! What it claims to do? 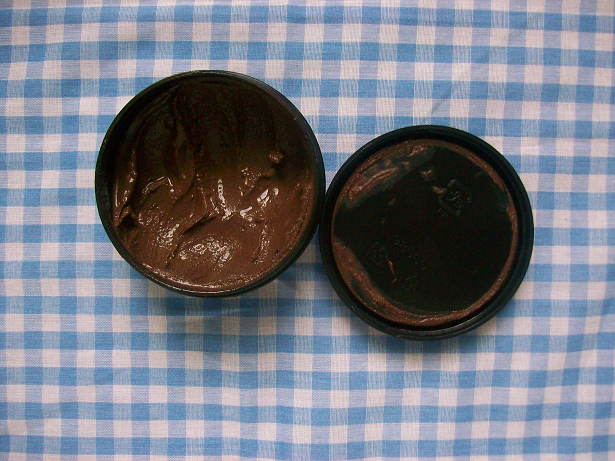 "Chocolate heaven for oily skin. Cupcake calms with cocoa powder and softens with balancing spearmint and sandalwood oils"
- Smells yummy! Like chocolate! My experience: First off I love the smell of this mask! 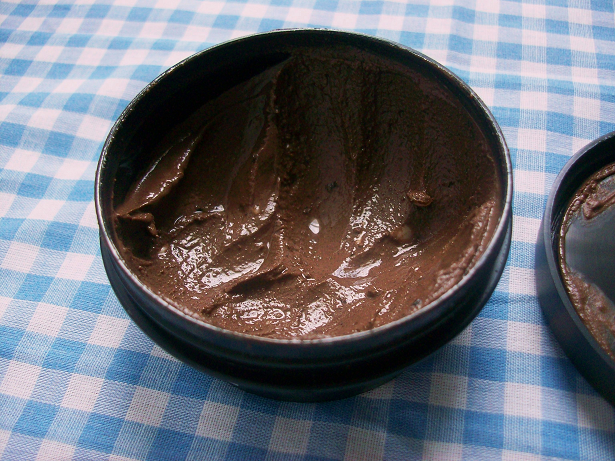 It smells kind of like chocolate but not too much, which is good because I'm not a fan of chocolate. When you are applying this to your face you can feel the little bits (what are those things anyways?) exfoliating your skin which is nice, so it's like a scrub too! After using this face mask I notice my skin was a lot clearer and softer and makes my makeup application go on smoother for days! Would I recommend this to someone? Yes! Especially if you have oily skin! I for sure will be repurchasing Cupcake over and over again! 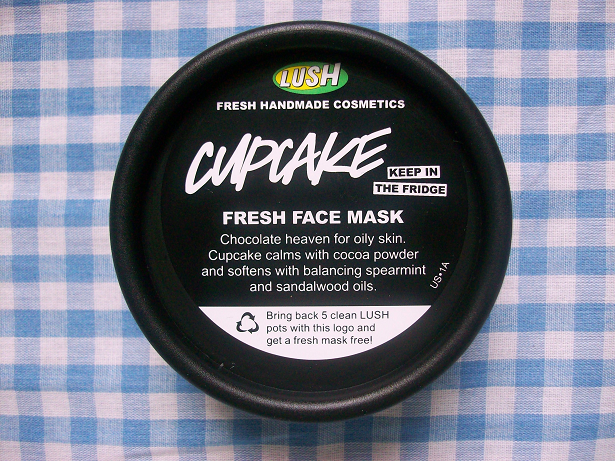 You can buy the LUSH Cupcake Fresh Face Mask in LSUH stores.